LCD touch screen, allowing a stable illuminating area. Controls allow all functions of the light at one position. Multi-path light ensures that a single damaged LED bulb in one path will not affect operation functionality. Universal appending system provides maximal adjusting range, suitable for any operating room. Appending arms are made of nova alloy, with light-strong structure, convenient operation and accurate positioning. Lamp caps are totally enclosed with a streamlined design, complying with requirements of sterilizing and laminar flow cleaning in all kinds of operating rooms. Adjustable lighting allows for efficient visibility which is imperative in an operating room. An energy efficient high-lux adjustable O.R. light with spring arms allows for superior and reliable positioning. We provide equipment for the way you operate. 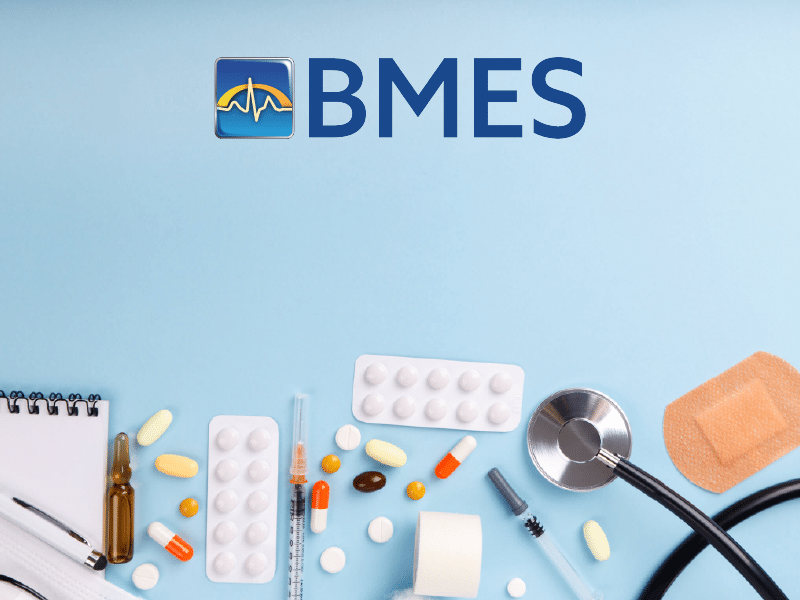 Let BMES assist you in going beyond the expectations of your patients and staff. If we can assist you in any way, contact us to learn more about our products and services.